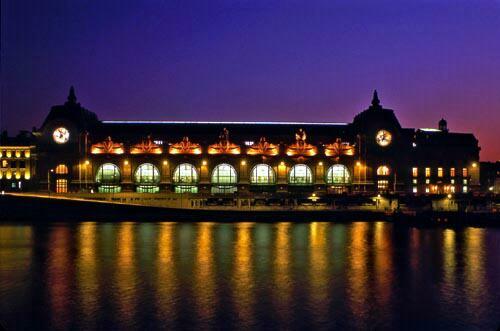 The Musée d’Orsay is a museum in Paris, France, on the left bank of the Seine, housed in the former railway station, the Gare d’Orsay. It holds mainly French art dating from 1848 to 1915, including paintings, sculptures, furniture, and photography, and is probably best known for its extensive collection of impressionist masterpieces by popular painters such as Monet and Renoir. 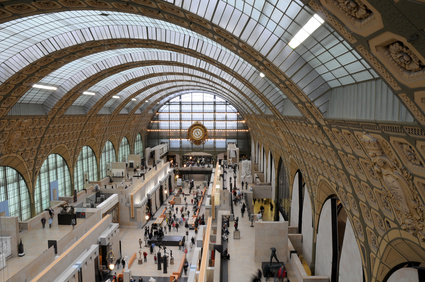 Many of these works were held at the Galerie nationale du Jeu de Paume prior to the museum’s opening in 1986 . 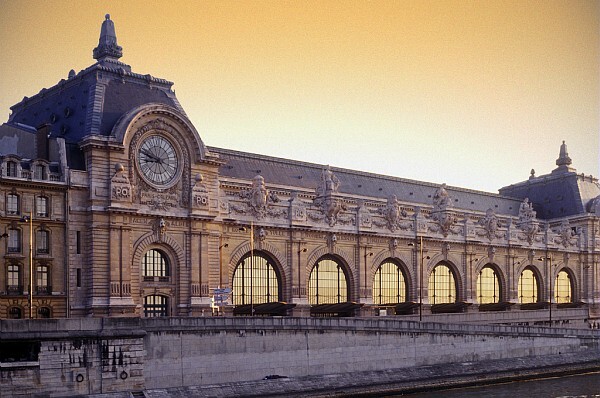 Priority admission to the Orsay ‘ s permanent collection . Entrance C:members , visitors with tickets or passes or with priority Six computerised ticket booths are located in the centre of the canopy. Two visitors’ information desks are on each side of them .A free cloakroom for individual visitors is located in the Gallery of Columns, on the side of the rue de Lille (coats, large umbrellas, rucksacks and small luggage. The museum reserves the right to refuse large items of luggage and valuables such as cameras, money, personal papers, fur coats etc.Tickets are Permanent Collection : The museum is open every day except Monday and the following French holidays: December 25, January 1, and May 1.